A bus lane is an exclusive lane used by transit on urban streets along a roadway through widening or dedication of one or more existing general traffic or parking lanes for transit use. These lanes can be designated for transit use during peak periods only or all day. These lanes typically allow use by general traffic for right turn movements and local access to and from driveways. 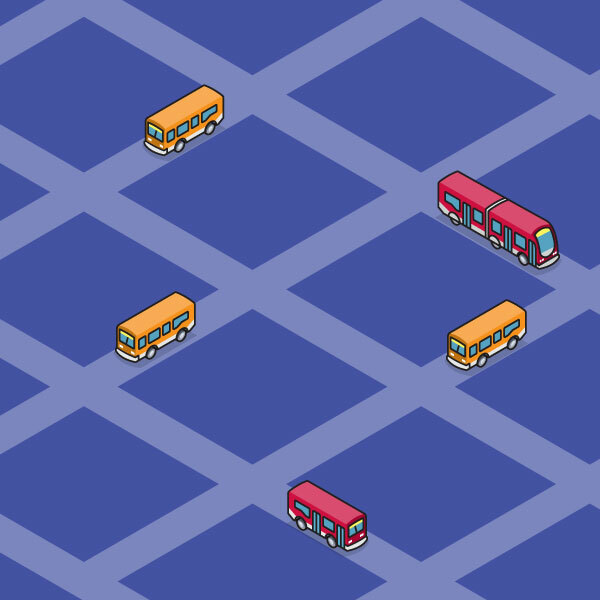 Bus lanes are most effective in those areas where there are very high bus volumes or passenger volumes and where operational efficiencies can be achieved. Bus lanes are considered beneficial to the customer in situations where the average trip time can be reduced by at least 15%. This translates into a travel time savings of approximately 40 seconds per mile using the average bus speed of 11.5 mph and an average trip length of 20 minutes. In addition to the guidelines, factors such as traffic and parking impacts, overall travel time savings, and street design considerations must be considered.